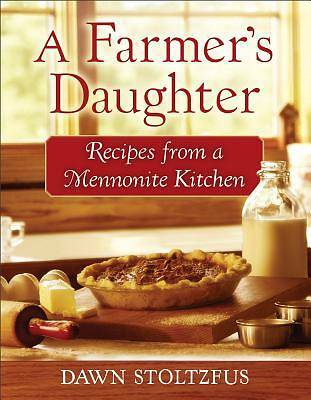 Welcome to the warm and inviting kitchen of Dawn Stoltzfus, a young Mennonite wife and mother who was raised on a dairy farm where simple, wholesome food was a key ingredient of the good life. In "A Farmer's Daughter," she opens up her recipe box, wipes away the crumbs and wrinkles from the well-loved recipes, and shares them with cooks and food-lovers everywhere. She offers us over two hundred delicious recipes that reflect the comfort foods she learned to cook from her mother, the same hearty and creative recipes she made and sold at The Farmer's Wife Market.